Business discussion show. 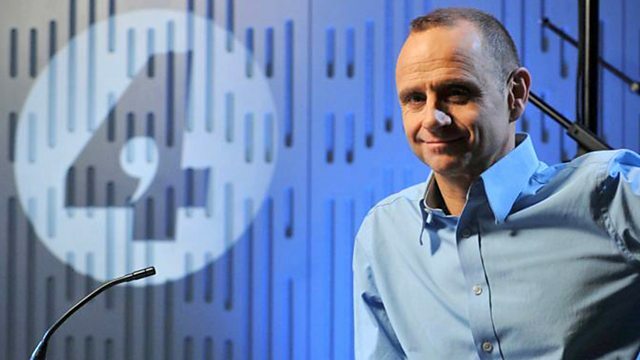 Evan Davis and guests explore how companies are trying to sell their stuff to young people. Are firms meeting the challenge? Evan Davis and guests explore the fast moving world of selling to 18-24 year olds. Collectively, that age group has billions to spend. Individually, many are strapped for cash. So how do companies get their attention and their money? The answer seems to be: market your brand using social media. Link up with a celebrity with millions of followers and watch the money roll in. That's the theory. Forget old style television adverts. That age group isn't watching the box - they're on their mobiles. Joining the programme will be: Josephine Hansom from Youth Sight; Philip O'Ferrall, Viacom International Media Networks and Simon Beckerman from Depop. Unfiltered, revealing interviews with pioneering entrepreneurs. Go beyond the headlines and learn more about business with The Open University. Evan Davis and David Aaronovitch present a programme looking at the EU after Brexit.